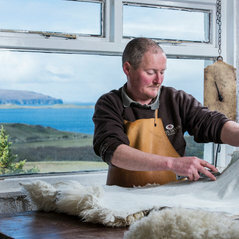 A family business established in 1983, Skyeskyns' tanning process has been created to reflect the remoteness of its Highland location and surrounding crofting community. 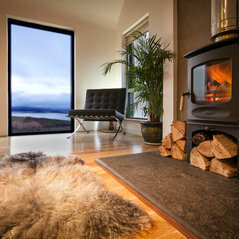 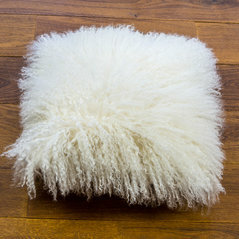 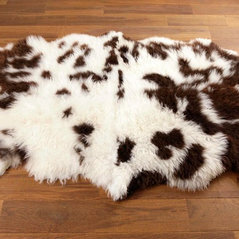 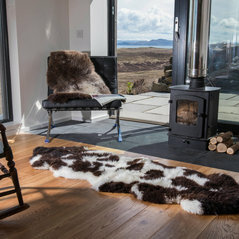 Skyeskyns manufacture and retail British, and international sheepskin, and hide. 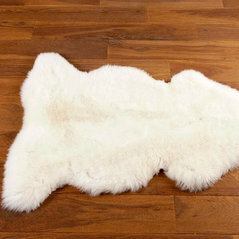 Creating bespoke designs via our range of mosaic styled rugs, or available in single and multiple forms. 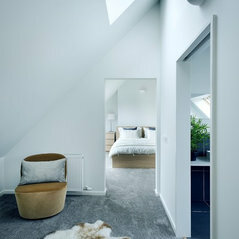 Natural colouration creates a unique product, friendly staff can advise on the best options for your project. 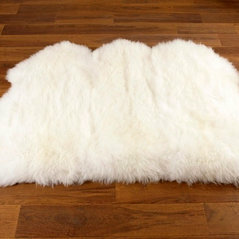 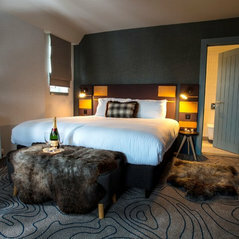 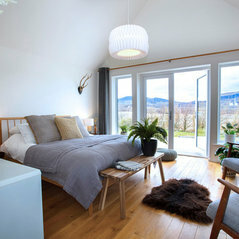 We have used rugs from Skyeskyns for clients with great success. 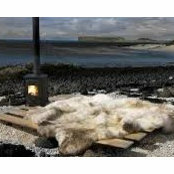 They are top quality, attractive and versatile products and we have no hesitation in recommending them.